Bahama Boards Grand Opening today. Join us for the party. 20% off Bahama Buds cannabis products all day. Clones are back. Limited supply. 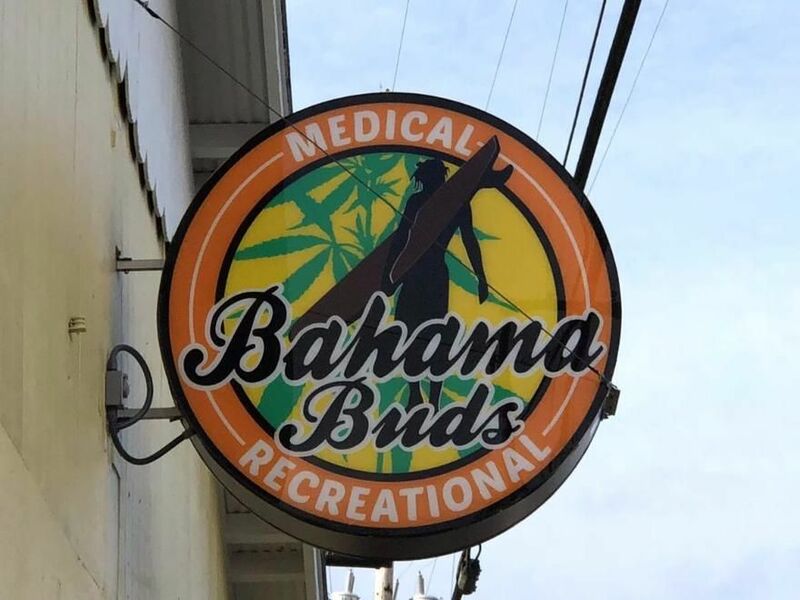 WELCOME TO BAHAMA BUDS RECREATIONAL & MEDICAL CANNABIS DISPENSARY LOCATED IN COOS BAY, OREGON. A place for good product, reasonable prices and an inviting and relaxed environment. The online menu provided on this website offers a unique opportunity for you to browse our product lines from the comfort of your own home. Our selection of strains includes kushes, pure sativas, pure indicas and hybrids. We are knowledgeable about all things related to recreational and medical marijuana, located in the beautiful city or Coos Bay, Oregon. We are proud to be the best cannabis dispensary on the Oregon Coast and in Coos Bay. We are the cannabis dispensary of choice for Patients and Recreational customers from Coos Bay, Cooston, Bunker Hill, Millington, North Bend, Barview, Charleston and Glasgow. We have great products from Winberry Farms, Select, Indigo, Dr. Jolly, Herbal Alley, Smokiez, Lunchbox Alchemy as well as amazing craft products from HJ farms, Elevated Agriculture, Oregon Genetics, Sacred Herb, Soslgreen, Gron and F&J Farms. Come in and check out our huge selection! We are here to serve you!